The year is almost over! How ridiculous is that? Here are another month of favourites for you! Mario Badescu Drying Lotion - You know when you get a huge, painful pimple that makes you want to kill youself? You need this little spot treatment. This isn't as effective on small spots but for large spots it really dries them out so that they aren't as unbearable. I would recommend! Revlon Just Kissable Balm Stain in Sweetheart - This is a product that truly delivers. The stain from this balm lasts on and on and on and it is such an easy product to throw in your bag and reapply throughout the day. However I have tried out some of the lighter colours and I was not as impressed with the staying power, so do keep that in mind. Mirenesse Velvet Lip Lift Moisture Shine in 47 - It is a combination of two things, the smell and the opacity of this lipgloss that make it a winner in my books. This product is meant to be a lip plumper but I have noticed no such effects on my lips at least. But as a lip gloss that applies like a liquid lipstick and smells of cookies and cream I love it! I am very interested in trying more lip products from Mirenesse now! Lush Ponche Shower Gel - This is such a lovely shower gel in the morning. It smells kind of like mandarins and tequila and fruity deliciousness. This is Christmas item so snap it up now while you can! I am also going to start including some non beauty favourites in these posts from now on! My favourite TV show this month has been The Office. I know I am so late getting on this train but this show is so funny. I would recommend checking out at least the first season if you haven't seen it yet. Also leave me a comment telling me who is your favourite character if you watch it! I love Jim but my boyfriend likes Michael the most. In terms of music I have been still really enjoying The Presets new album, particularly this song. I have also been playing a whole load of Playstation All Stars Battle Royale this month. It's a really fun brawler game featuring much loved characters from the Playstation franchise. It's essentially the Smash Bro's of Playstation, but the play style is quite different. You beat the crap out of one another to build meter which in turn gives you 3 levels of super attacks that kill the other players. As someone who grew up with Playstation I have been loving this game this month and I would highly recommend it. Oh and I have been playing as this guy. Ten points if you know who he is. Here is part 4 of my holiday gift giving series - Skincare Stocking Stuffers! 7. Garnier BB Cream Set. Big W or Target. 8. Philosophy Mini Hope in a Jar. David Jones. 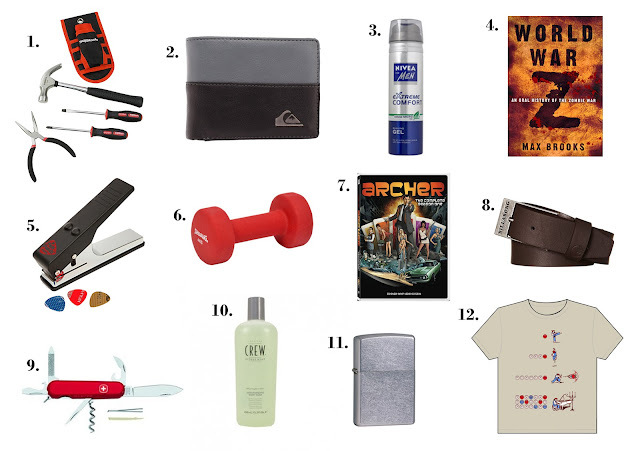 What stocking stuffers are you buying for your friends/family? Ahh yes they are finally here, the much hyped Revlon Kissable Balm Stains. I was lucky enough to win one off Priceline's Twitter, yay! These balm stains contain 2.7grams of product and they retail for $17.95. Not all of the colours have been released here sadly :( no Rendezvous (bright orange) for us. Atleast there is ebay! When I received this in the mail the first thing that struck me was the very strong mentholated/peppermint smell. I am not going to lie, I don't like the smell in the tube, it reminds me of medicine. However, it is not noticeable once it is on the lips and it is very comfortable to wear even if you dislike the scent. The top swatch is swiped once. The bottom swatch is to full opacity. Edit: I forgot to mention these are NOT kissable at ALL. My boyfriend has big pink lip marks on his cheek, like some kind of cartoon character. 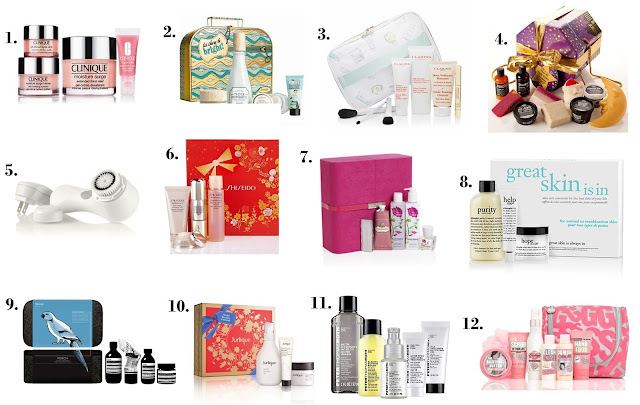 Here is part 3 of my holiday gift giving series - Deluxe Skincare Gifts! 7. Crabtree and Evelyn Rosewater Ultimate Luxuries. Crabtree and Evelyn. 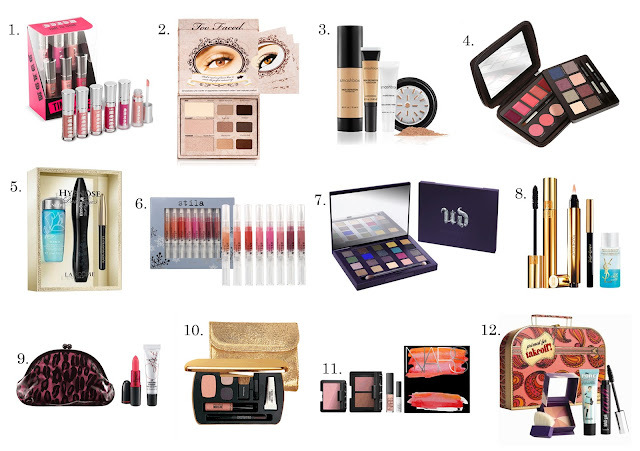 Here is part 2 of my holiday gift giving series - beauty stocking stuffers! 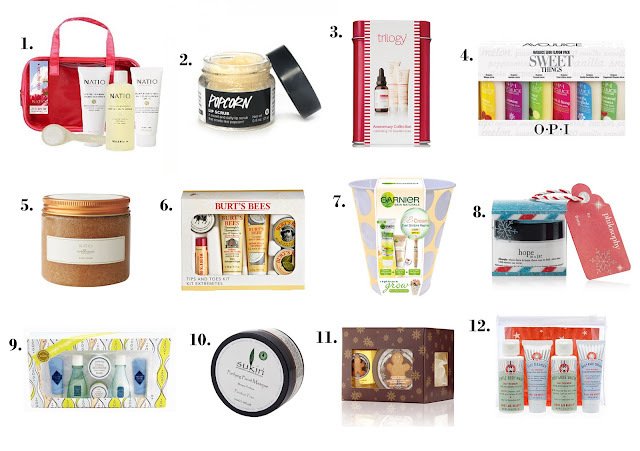 What beauty products are you hoping show up in your stocking? 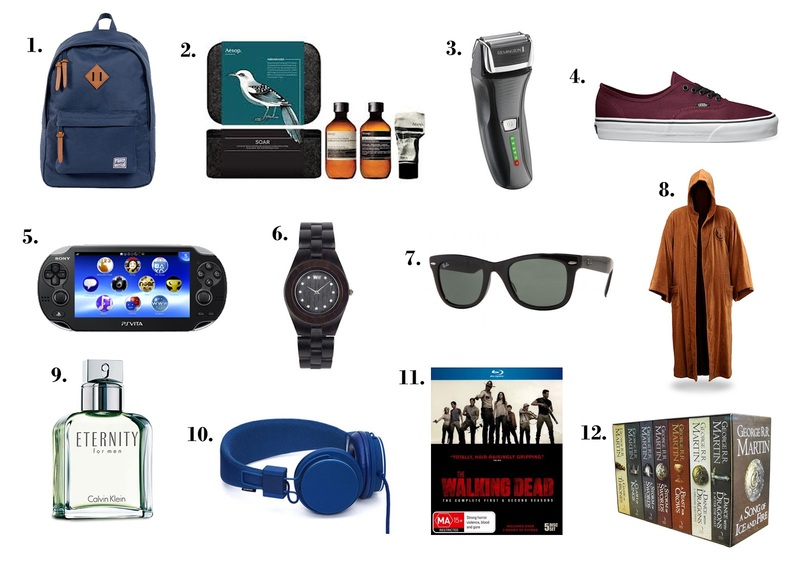 Today marks the beginning of my new blog series - The Holiday Gift Guide 2012. This series will run from now until Christmas, and will be posted every Monday and Friday. Mondays posts will focus on deluxe gifts, and Fridays posts will focus on stocking stuffers. I really hope you enjoy this series and that it helps you to organize your gift giving this holiday season! Just have a quick FOTD for you today. I was going to a job interview so I was very made up haha. This is the same makeup I did here in my video tutorial here if you want to check it out or know what products I used. The colour cosmetics I picked up were 3 of the pigments and the highlighter. These pigments are a little flyaway in nature. I think you may want to use a good base with these. The effect of Jacob's Protection and Alice had a Vision Again upon application is quite beautiful, very rich and metallic. A Piece of Forever is pretty much pure gold glitter with not much of a base colour. I can imagine patting this over a gold cream shadow to create a very glittery look. The shimmer powder in Bella's Secret is quite subtle but very beautiful. This would be a great highlighter for every day wear, as it is not overly metallic or intense as some highlighters can be. The texture is very smooth. I also picked up all four nail polishes in this collection. Nail Polish in A Piece of Forever, Jacob's Protection, Alice had a Vision Again and Edward's Love. The formula of this nail polish is a delight! It is a thicker consistency but it is very easy to work with and it is completely opaque in 2 coats :) I would highly recommend these nail polishes! Are you planning on picking up any items from this collection? I have another deal to let you know about today! 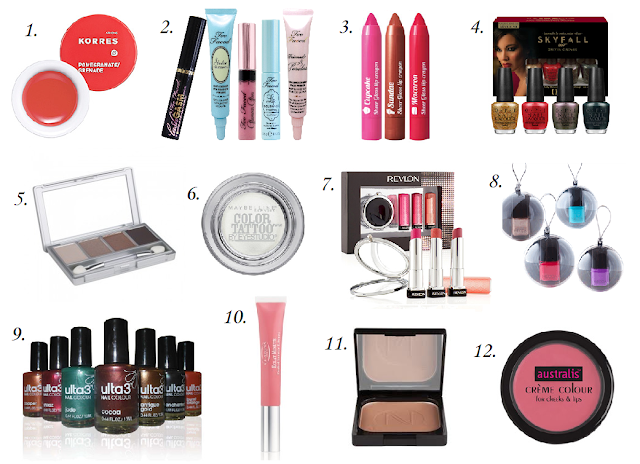 Priceline is currently offering a Gift with Purchase on the Bourjous range. Spend $19 or more in one transaction across the Bourjois range and receive a free gift! I purchased the Blush in 37 Rose Pompon. The gift with purchase contained Bourjois Delice de Soliel Bronzer in 14, Bourjois 3D Effect Lipgloss in 03 and Bourjois So Laque! in Beige Glamour 27. Which gift with purchase deals have you been taking advantage of lately? PS: Sorry to the ladies who have been waiting for the swatches of the Essence Twilight Collection, it will be up tomorrow! Hard at work on the blog. This picture makes no sense because I am short-sighted. My whole life is a life. I was tagged by Mandy from Make Me Up Mandy. She is a really wonderful person and I think you should all follow her blog. She is such a kind and thoughtful person and her posts are always so interesting and informative. Her FFS posts never cease to make me smile, even if they are at her expense :P I'm just kidding of course, I <3 you Mandy. This is a tricky one. Lately I have been posting most days, especially because I am currently on a 4 month university break. Lately I have been spending maybe an hour a day on my blog, so maybe like 7 hours a week? Whilst I am at university, I try to post maybe 4 times a week, so maybe only 4 hours or so a week. I don't really plan my posts more than a couple of days in advance. Whenever :) I live in a very peaceful household, just me and my boyfriend, and I have my own computer. During the semester, it's easiest to write my posts when I do not have anything due the next day haha! I always enjoyed writing at school, I was the top of English class. Writing is very easy and relaxing to me, I actually enjoy writing essays. It's one of those things I don't really have to think about too much. The fact that I don't bother with my hair! My natural hair is absolutely mental. Use picture above as example. I literally scrunched and pinned it on top of my head. I spend so much more time on my makeup and skincare than my hair! 6. What's one quote you wish the world would live by? Stop worrying about everyone else and worry about yourself. I used to be one of those people who always got caught up in other people's drama. Focus on the things that effect your life and your loved ones. Using your time and energy improving your life and being kind to the people who love you back and I can 100% guarantee you will be a happier person. Maybe about 40 minutes? It depends on the day! 8. 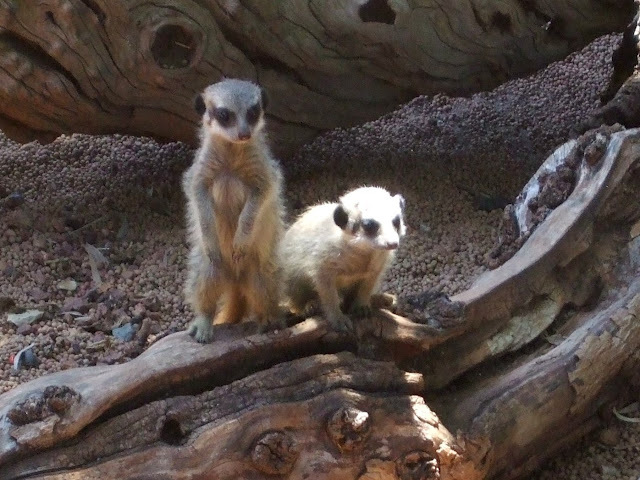 What's your favourite post on your blog? I really like my post on the Urban Decay Vice Palette - check it out here! Firstly, Kate from La Beaute et le Blogueur. Not only is her blog well written but her photos are beautiful. I would also like to mention Mia from Tea with Mia. She is so kind and I love that she also posts about non-beauty related stuff :D I think you should check out both these ladies and tell them I sent you! 10. What's one this you're excited about in the coming year? 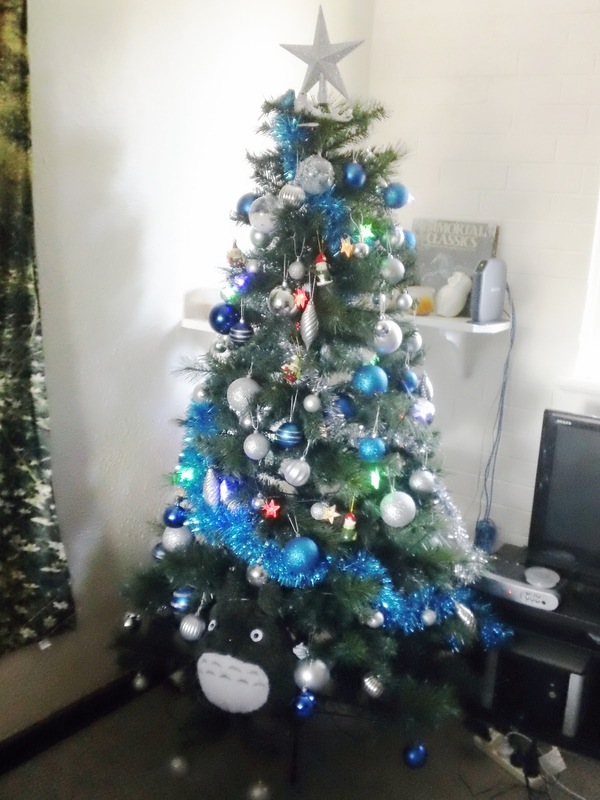 Well I am very excited about Christmas :) starting a new uni course next year also. 11. What's been your favourite blogging moment? I am wearing a paisley skirt that I thrifted recently. I would like to tag the following ladies! I want to tag more people but then I may as well list every blog I follow because you're all amazing. If you're not here I tag you anyway! Thanks so much for tagging me Mandy! Free Mirenesse Velvet Lip Lift Moisture Shine with Women's Day Magazine! Today I wanted to quickly let you know about an awesome freebie with Women's Day Magazine this week. With each magazine they have attached a Mirenesse Velvet Lip Lift Moisture Shine. These are worth $40 a pop and the magazine is only $4 so I would highly recommend taking advantage of this offer. I also had to go to two Woolworths to find these colours, and I may also check another one tomorrow. Clearly I bought this because I care so much about the frivolous lives of celebrities. These glosses wear very well on me. I put one on a couple of hours before writing this post, and I can still see the colour and feel the product on my lips now. They also smell like cookies and cream, so so delicious! Thank you so much to the lovely Amy from Beauty in a Bottle for posting about this offer. Let me know what colour you pick up if you take advantage of this awesome offer!